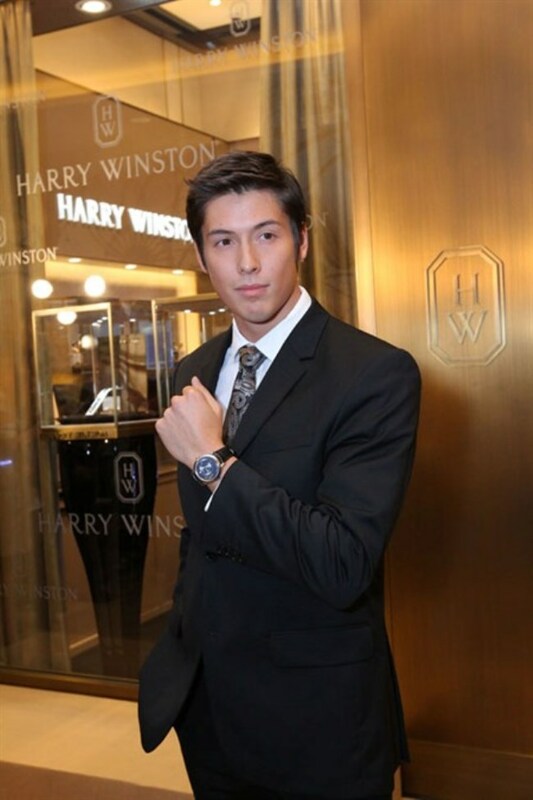 Harry Winston and Unique Timepieces by Halewinner Watches Group marked the official launch of the Harry Winston timepiece boutique at Elements Mall, Hong Kong with a ribbon-cutting ceremony on November 9. 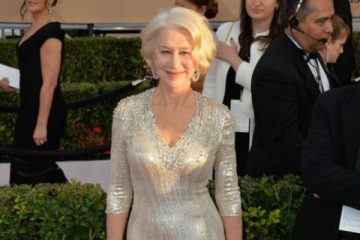 Actress Charlie Young was guest of honor. 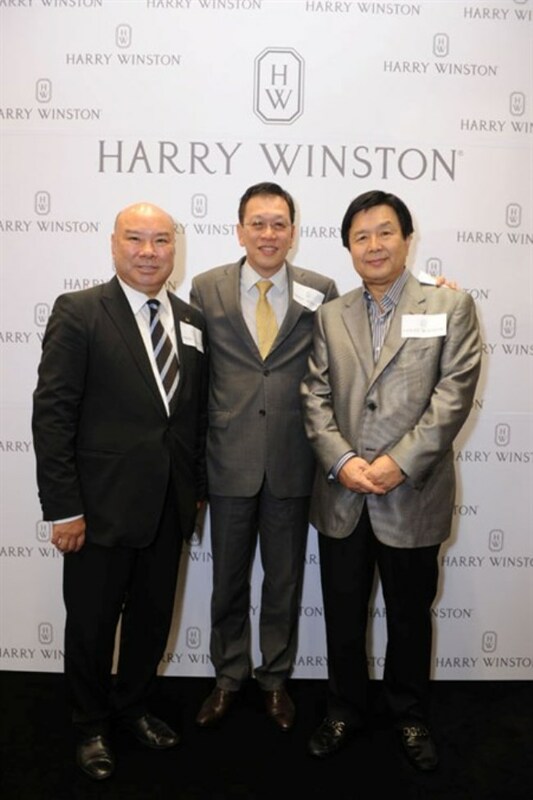 Guests in attendance included Victor Hew, Karson Choi, Skye Chan, Crystal Choi, Peter Leung, Henry Chan and Ms Candy Lee.